E-mailinglist is a handy marketing tool which you can use to inform your guests about interesting deals by e-mail on specific time periods. By automated means, you can create, manage and send personalised newsletters, e-mails and press releases to your selected target groups. 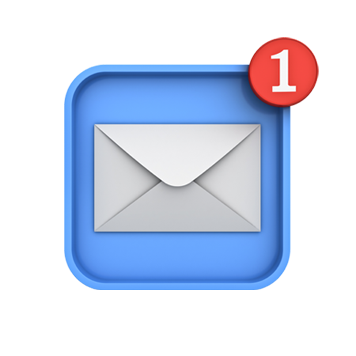 Discover the creative and commercial possibilities that E-mailinglist has to offer. 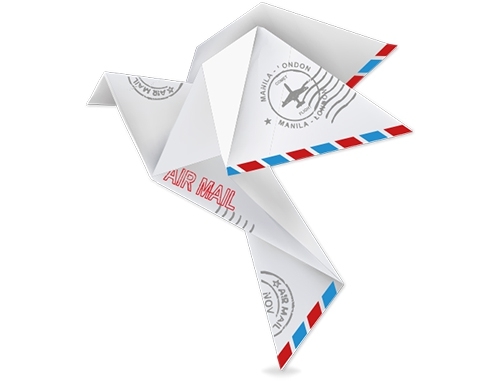 Connect the Cubilis hotel software and Little Restaurant to E-mailinglist and automate your pre- and post-mails. Automatically send a newsletter or e-mail to your guest a few days before arrival or send a personalised thank you e-mail after departure and ask for feedback or a review. You can subdivide your subscribers into various target groups. By creating these target groups, you can segment and optimise your news. Each subscriber can be individually managed, added or deleted. This way you can take into account the privacy wishes of each customer.